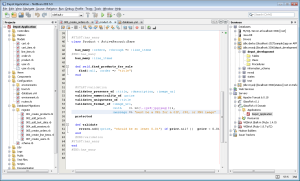 NetBeans is free and opensource IDE for programmers of every level. 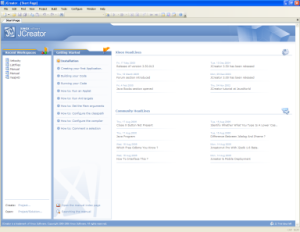 It’s configurations are very straight forward and provide simple environment to program, one can easily create programs for devices such as pc, mobile. 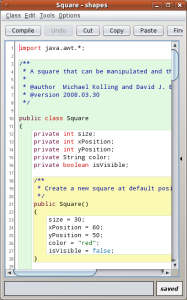 It also supports many platforms such as windows, GNU/Linux, Solaris and Mac OS X. NetBeans 6.0 is the most famous development environment so far. 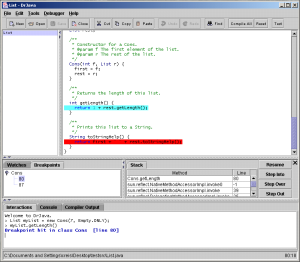 JCretor is a window based Java IDE, simple to install, configure and use. 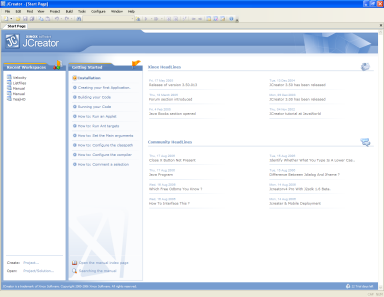 Its equiped with wide variety of tools such as project management,project templates, debugger, authoring and syntax highlighting. 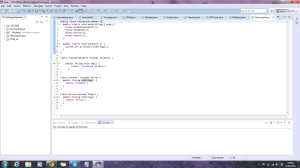 It’s very useful for beginners to use JCreator IDE. 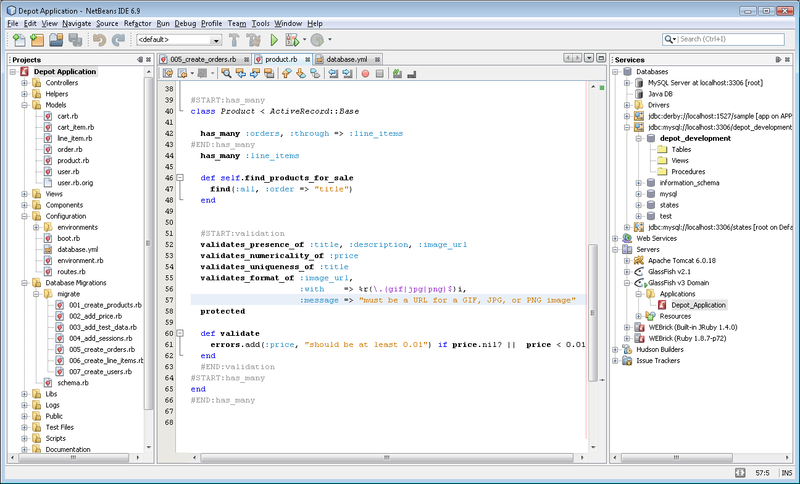 DrJava is a light weight IDE available free under BSD license and is under active development phase by JavaPLT group at Rice university. Mainly developed for students.